Fire - Smoke There are 5 products. 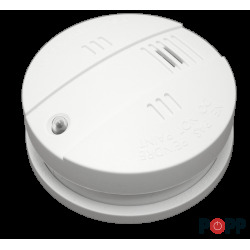 Smoke sensor Z-Wave Plus from the manufacturer Popp. 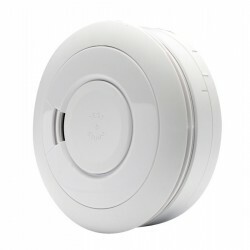 It has an interesting built-in siren function to alert at the place of placement of the smoke detector. 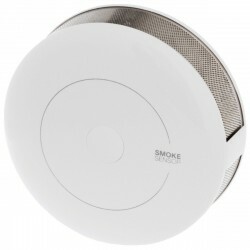 Smoke sensor with Zipato Z-Wave technology. 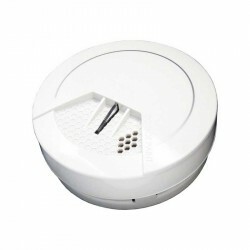 The Zipato smoke sensor keeps you informed of potential fire risks if you are at home or away, by sending Z-Wave alerts. 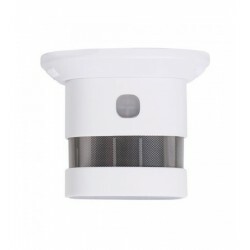 This detector or smoke sensor Z-Wave + detects fire and smoke emissions efficiently. In case of emergency, it triggers an integrated acoustic alarm. The Zipato smoke sensor keeps you informed of possible fire risks, whether you are at home or from a distance, by sending a Z-Wave alert.